Taste the wine and get a “taste” of the vineyard! for a free wine tasting, open to the public. This special wine features a 6pm Skype interview with Angie Bingham, VP and National Sales Manager who will be skyping in direct from the Shannon Ridge vineyard. For more information on the event, please visit Thames River Wine & Spirits. Shannon Ridge is a family owned, family run, sustainably farmed vineyard with a deep commitment to making the best wine that they can. 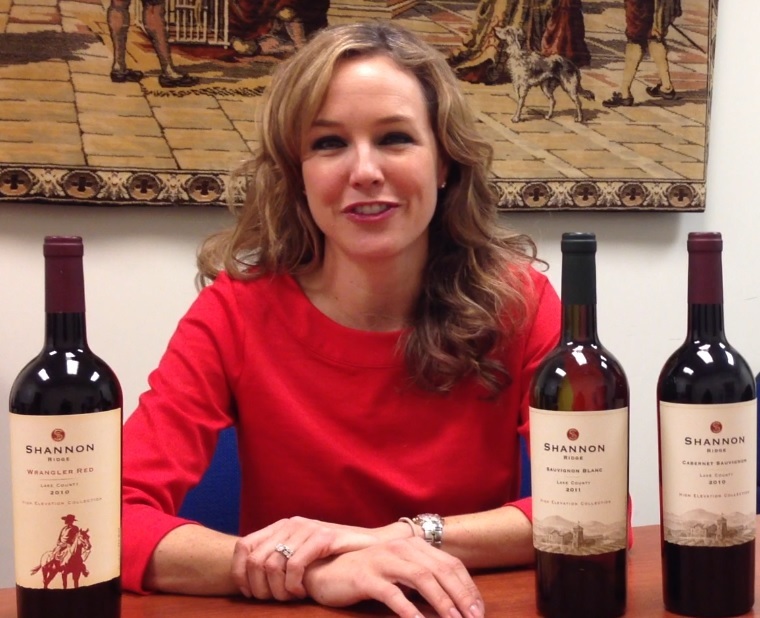 IntoWine.com recently rated Shannon Ridge as one of the top 100 influential U.S. wine makers.